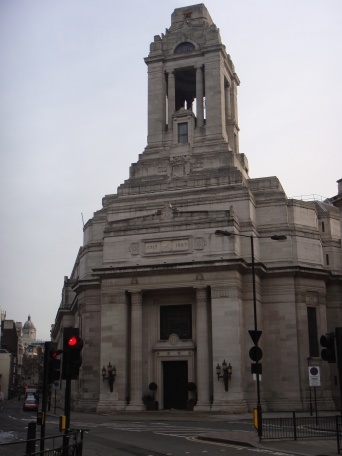 Built between 1927–1932 as a memorial to the Freemasons who died in the First World War, The Freemasons Hall is one of the finest Art Deco buildings in England, and is now Grade II* listed internally and externally. Contact. In addition to the Grand Temple (seating 1700) there are 21 Lodge Rooms, a Library and Museum, Board and Committee Rooms and administrative offices. 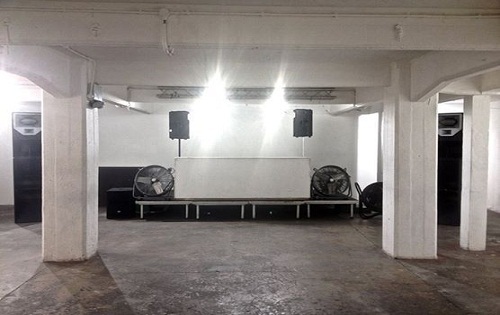 The building which is the Headquarters of the United Grand Lodge of England and the principal meeting place for Masonic Lodges in London was fully open to the public recently. 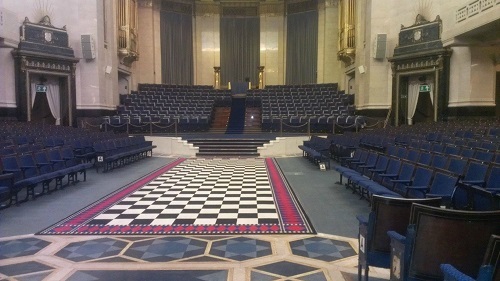 Conveniently located in central London on Great Queen Street between Holborn and Covent Garden, The Freemasons Hall is perfect for hosting Awards Ceremonies, Balls, Christmas Parties, Concerts, Conferences, Corporate Hospitality, Dinners, Fashion Shows, Film Location, Launch Events, Media Events, Parties, Presentations, Receptions and Seminars. Contact. 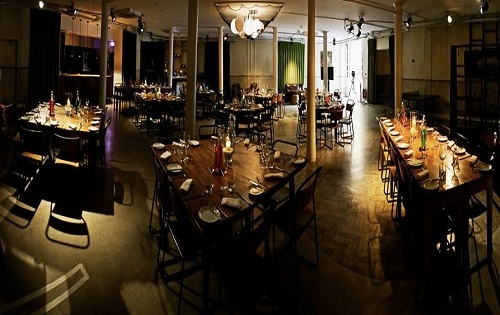 Blue Fin Venue is a one-stop venue for all occasions. 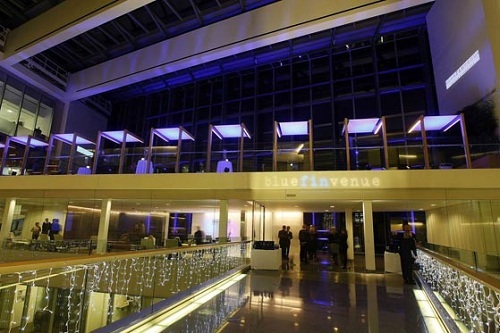 From weddings to dinner parties to seminars, Blue Fin has it all.